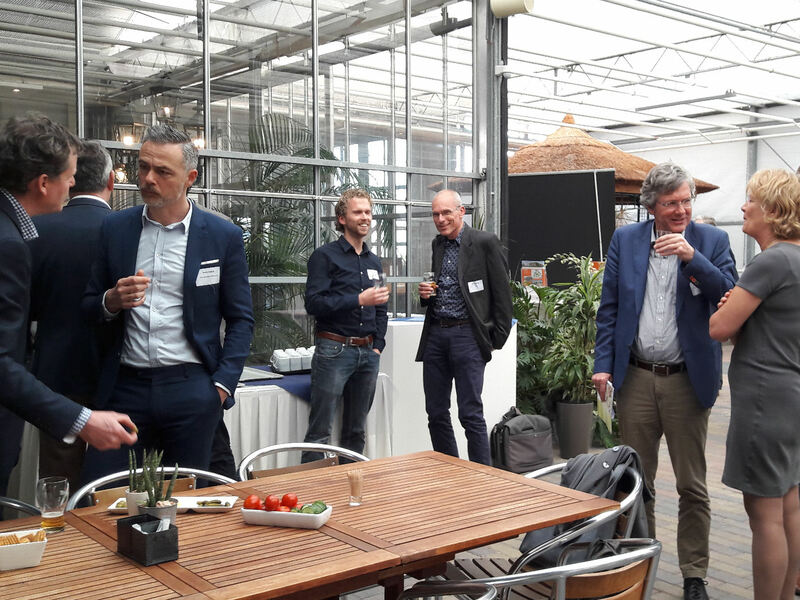 Aquaponics: A sustainable business model!? 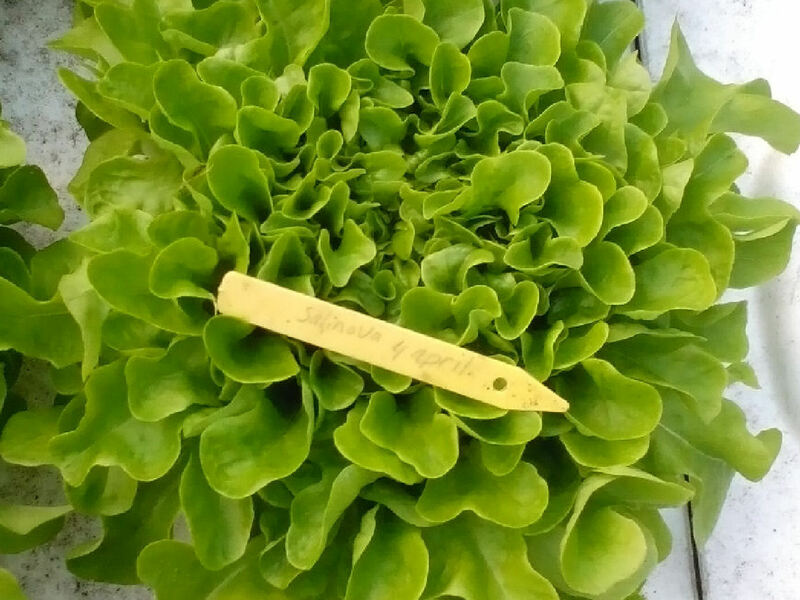 After observing their response to our aquaponics produce, I realized that with aquaponics I had to key to solving many of these urban food supply issues. 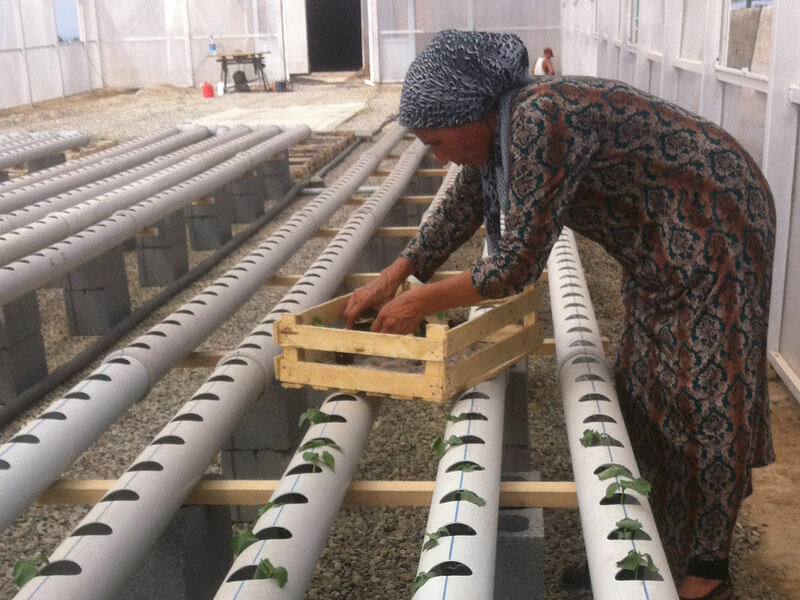 In these regions, aquaponics is often initiated as a mitigation strategy against changing weather patterns that have disrupted operations of conventional farmers. 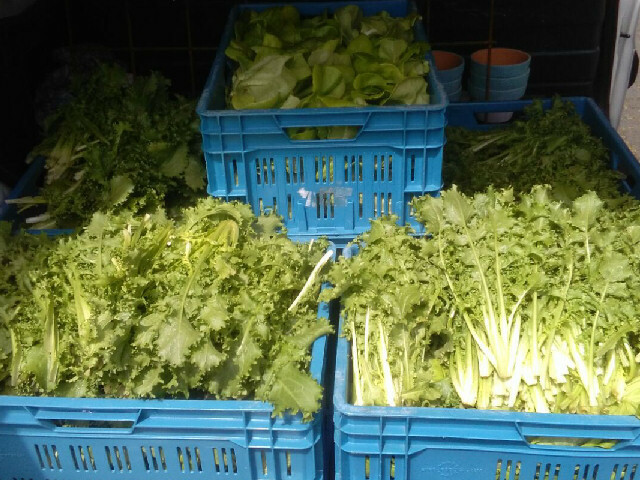 Additionally, distrust towards conventional pest and nutrient management practices have created a demand for fresh vegetables with guaranteed quality. Recent media reports about farmers in Nairobi (Kenya), spraying their vegetables only days before bringing them to the market, have raised health concerns among many urban consumers. These concerns are shared by consumers worldwide, leading to rising demands for fresh high-quality vegetables. 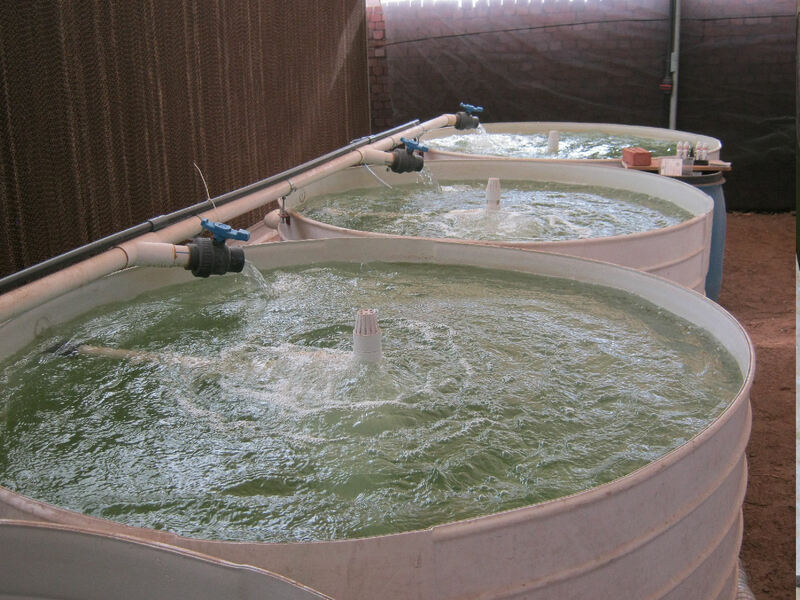 Aquaponics is singled out as the solution for these markets, due to soaring land prices and limited water availability, conventional farming is almost impossible in most urban regions. Is Aquaponics the solution? 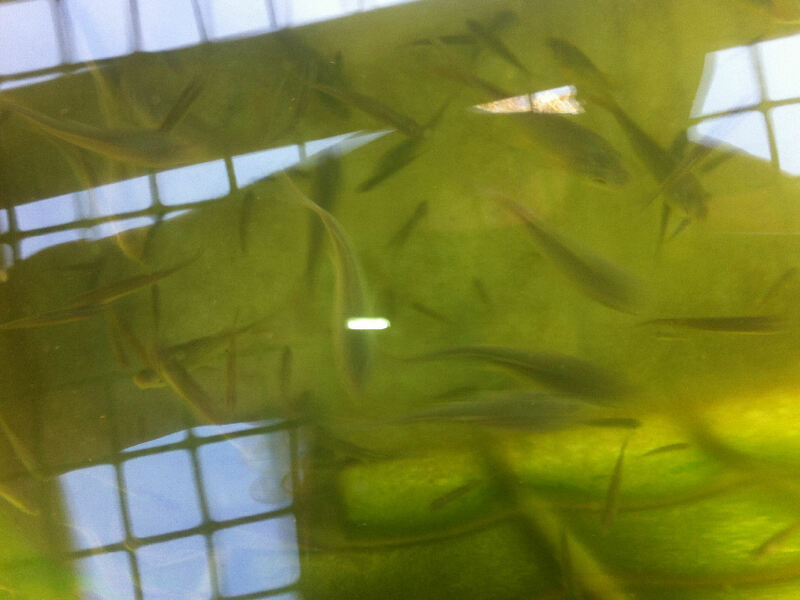 Aquaponics offers amazing opportunities, but the investments required need to be taken seriously as well. During our travels at TGS, we’ve have met many entrepreneurs that underestimated the investments and the challenges of developing a niche market, some are even selling their vegetables at a loss on the open markets. We’ve met many people with great visons, but failing to be profitable due to the single mistake that they didn’t develop a proper business case in advance. In their enthusiasm, they got tangled up in all the technicalities of starting aquaponics, that they forgot to identify who their clients are and how to connect with them. Therefore I would like to conclude with the advice to perform a proper marketing research that assesses the opportunity of starting aquaponics while also looking at other sustainable farming alternatives. 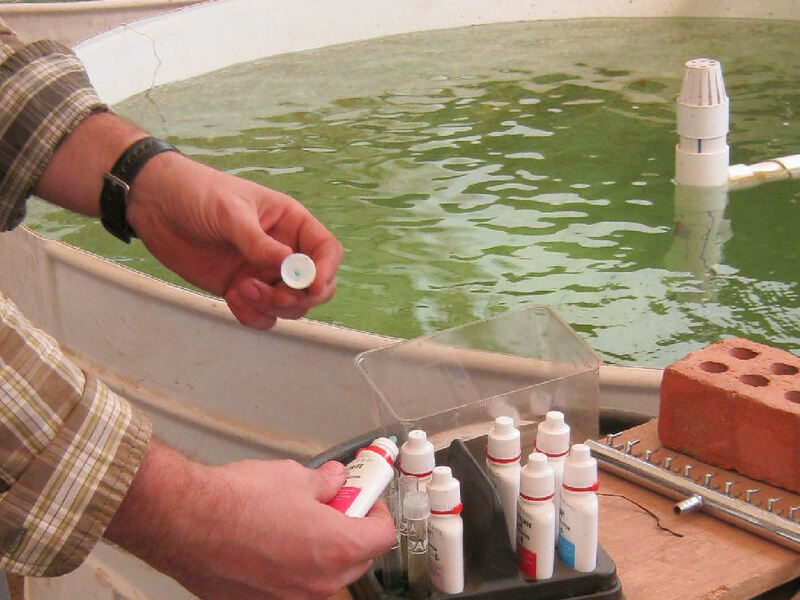 Aquaponics systems need to be tailored to the local conditions. Be cautious to copy a design of youtube without looking at investment costs and climatic conditions especially. Work out a proper business case and define your niche market. Make sure you can earn back your investment in due time and make sure you understand your competitors and target customers. 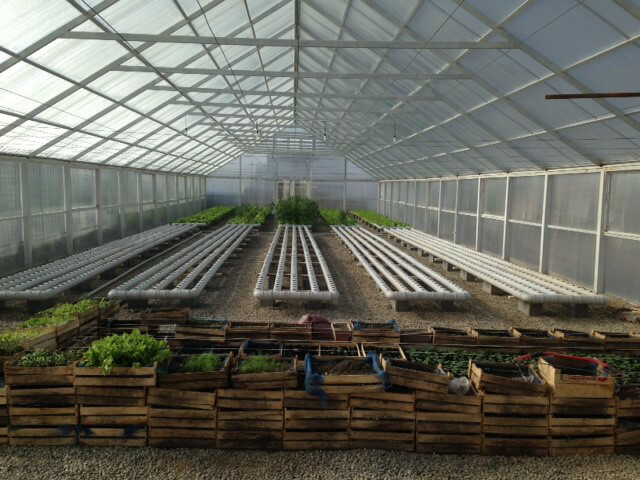 Yes, aquaponics offers great opporunities to supply urban areas with fresh, high quality vegetables. 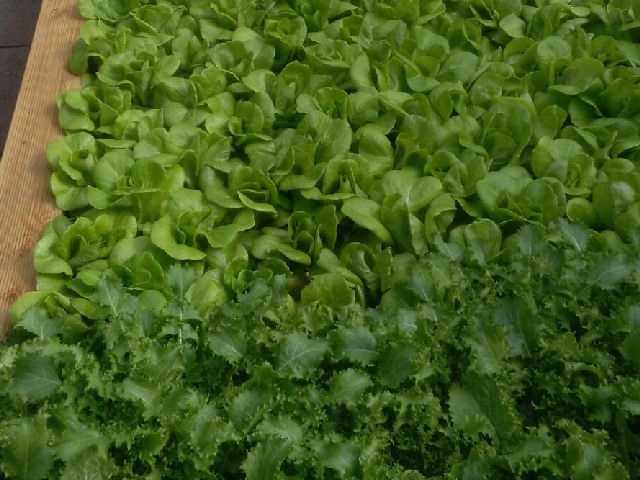 But let’s look beyond aquaponics, at the outskirts of the cities one can often find plots of land that could be very profitable using irrigation technologies that do not require the capital investment that aquaponics does. I will talk more about these alternatives to aquaponics in my next news update. Let me know what you think? Looking at starting aquaponics, hydroponics or another farming system? Plan a skype consult with me to get some firsthand advice for your business at this moment and learn how TGS could support you!